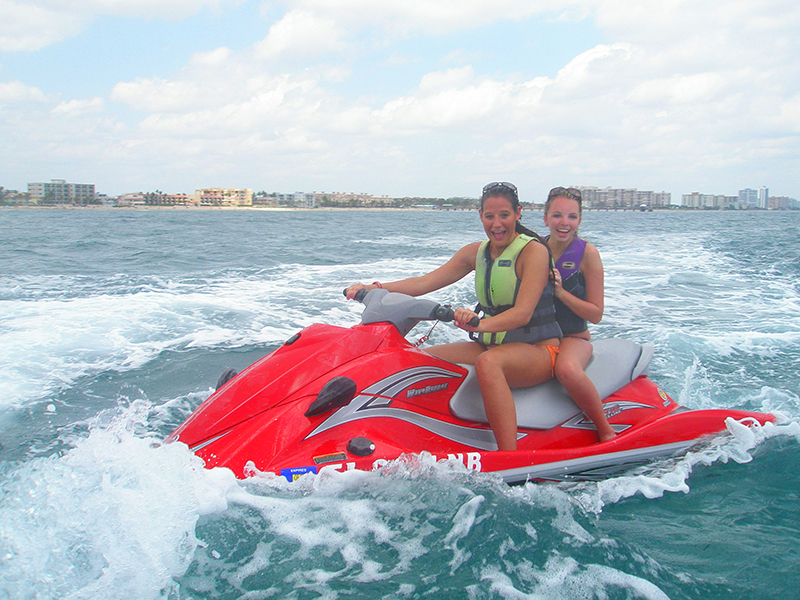 Visit Jet Ski Fort Lauderdale to book now! 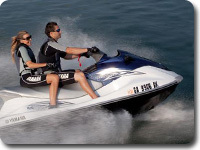 Enjoy the most affordable jet-ski rentals and tours in South Florida year round! Up to two people per Jet-ski, but weight capacity is 300 lbs. South Florida is a wonderful destination for anyone looking to escape to a warm and sunny destination. 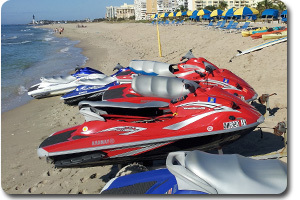 Whether you are planning to visit South Beach or Fort Lauderdale, jet-ski rentals in South Florida are a definite must. 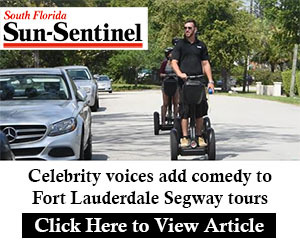 Fun things to do in South Florida are abundant, but one opportunity that you must try is Jet-ski tours in Fort Lauderdale or Jet-ski tours in South Beach. These tours allow you to see Fort Lauderdale from a unique perspective. Of all of the fun things to do on vacation, one of the best is jet ski rentals in South Florida. Feel the breeze on the warm water and feel the rush of speeding through the ocean. You won’t regret choosing the most fun things to do South Florida. Join us on an amazing South Florida excursion, either north towards Celebrity mansions in Fort Lauderdale or south toward Port Everglades and South Beach! This is a must when looking for fun things to do South Florida!